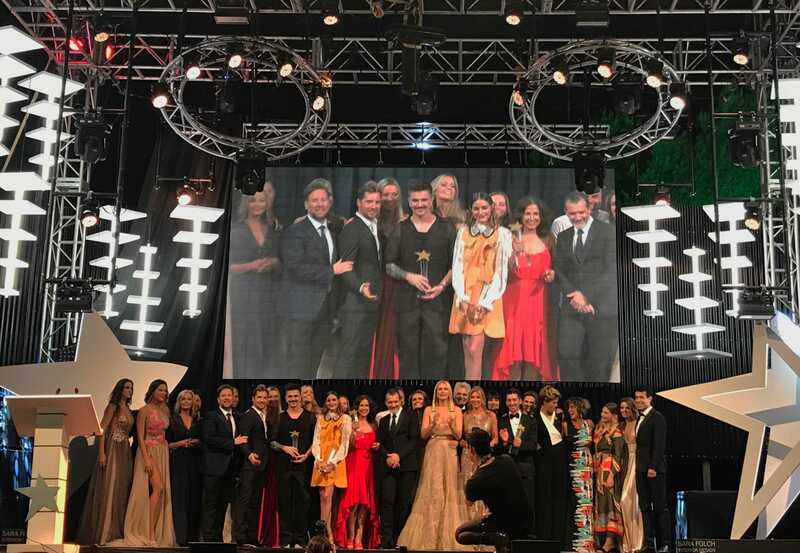 Sara Folch Interior Design worked in Sandra García-Sanjuán and Antonio Banderas’ gala Starlite 2018 in Marbella. The interior design Barcelona studio of Sara Folch designed a new proposal for the 2018 edition of Starlite’s Gala. Starlite Gala is an initiative of Sandra García-Sanjuán with the collaboration of the Spanish actor, Antonio Banderas. 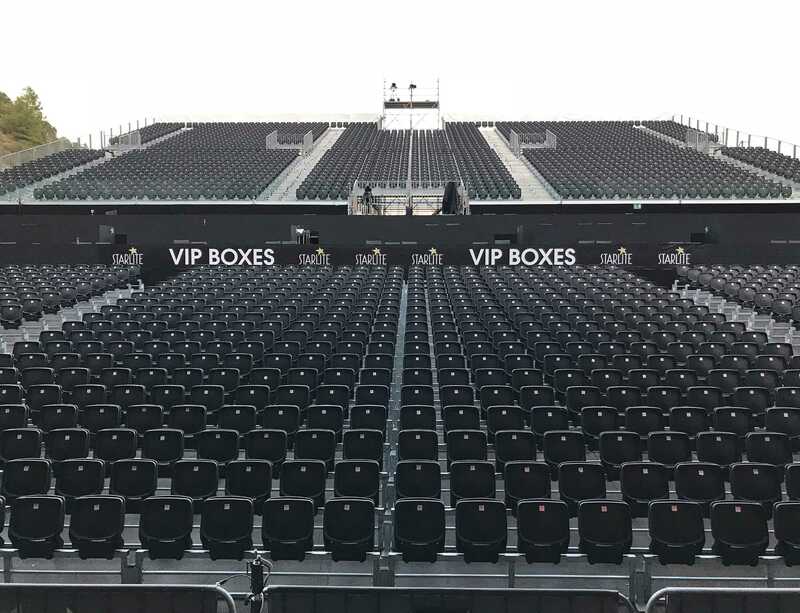 During the 2018’s Starlite Gala edition, Sara Folch Interior Design Barcelona was in charge of the design and the scenography of the act. In fact, the team at this interior design Barcelona studio worked on three exclusive stars inspired in the Starlite logo. 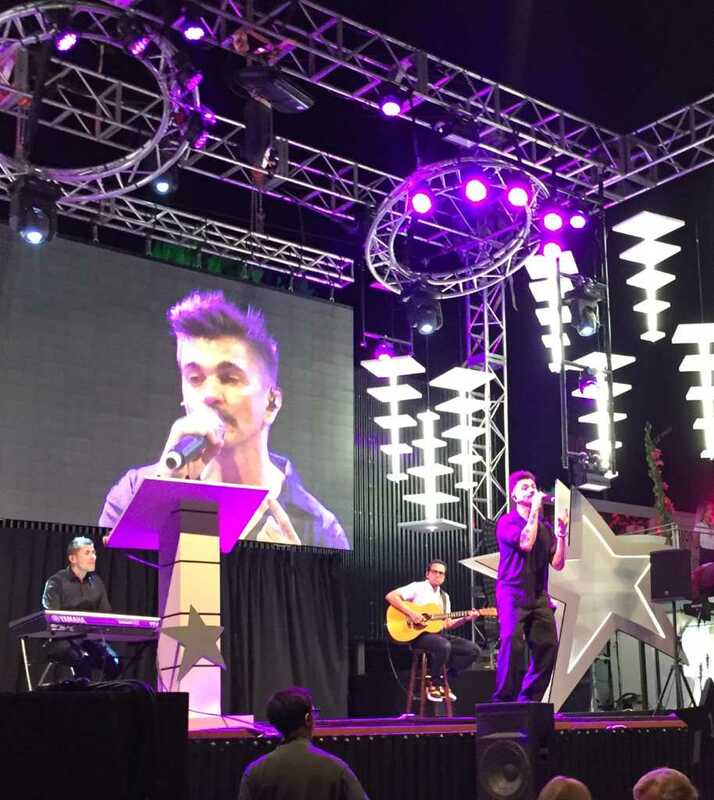 These stars were featured at the stage during the whole gala. The scenography of the gala was something Sara Folch Interior Design worked for some time. 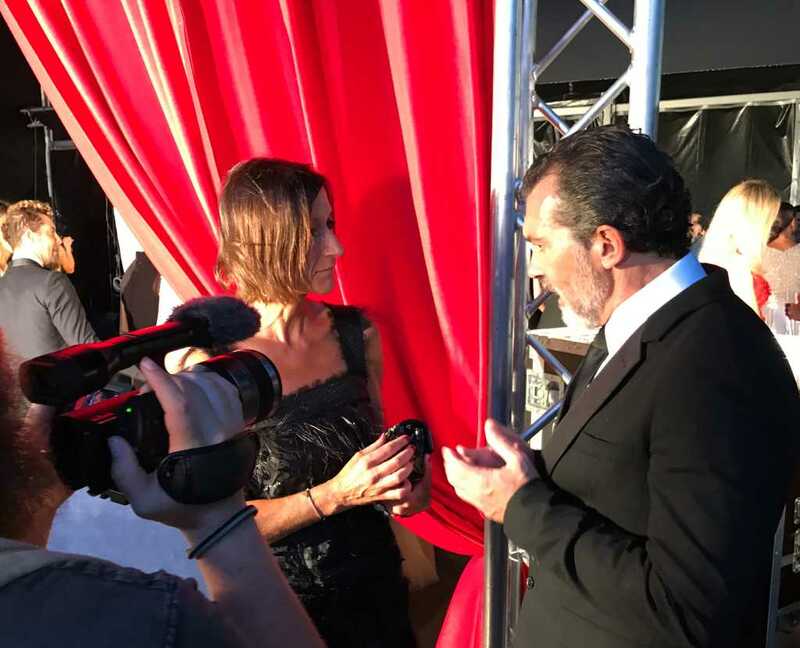 The 2018 edition of the event was the first time that had the support of an interior designer into action, creating a new and sophisticated stage during the ninth edition of the charity gala run by Sandra García-Sanjuán and Antonio Banderas. The gala, though, had more presence than rather only the Spanish actor. 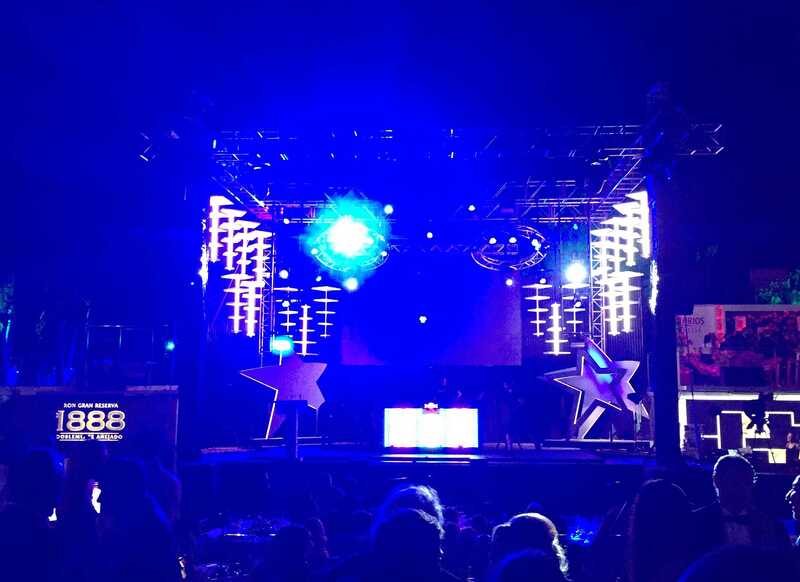 During the event, some of the best artists worldwide and in Spain were among the guests of Starlite. The interior design Marbella project consisted of creating a new atmosphere for these celebrities. 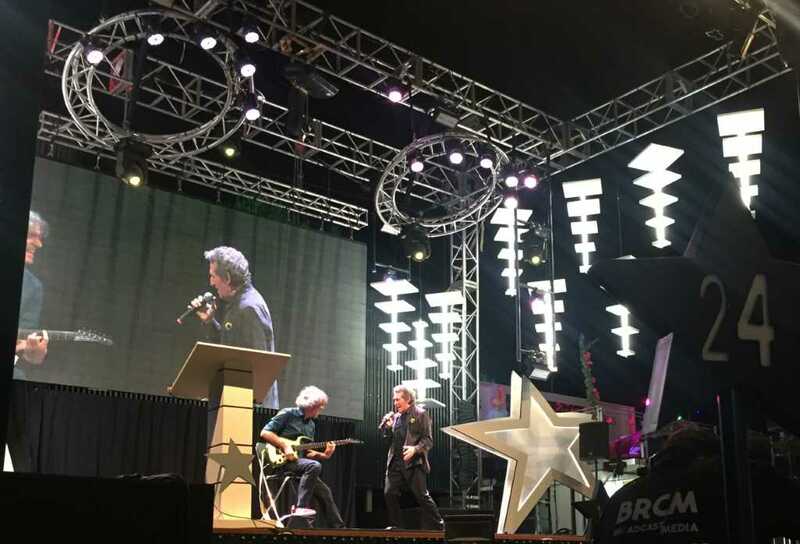 Famous who attended the gala were David Bisbal, Atonia Dell’Atte, Santiago Segura, or even the famous Spaniard impersonator Carlos Latre. 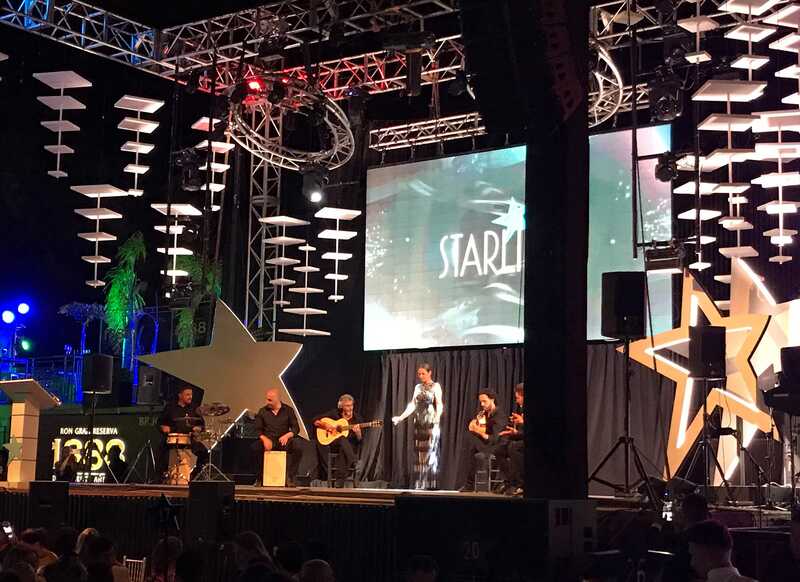 These were some of the celebrities around the 2018 edition of the Starlite Gala. Who also took part, somehow, when the charity gala and during the auction as well, just to make sure, the highest sum from the highest bidder was as remarkable as to make a change. 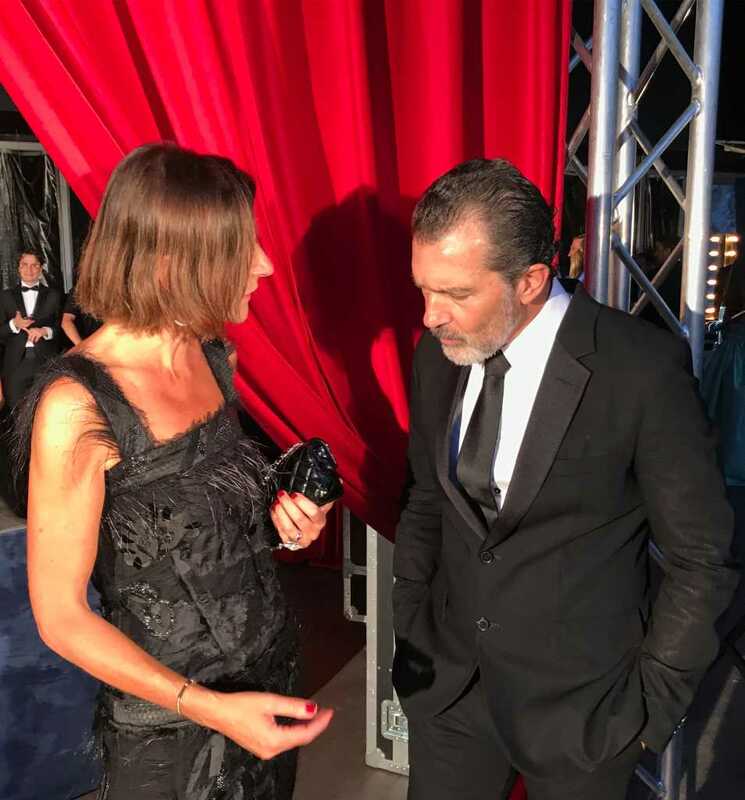 The proposal for an interior design Marbella scenography was always thought of providing the best imagery appealing to those on-stage at any moment during the Starlite gala from Sandra García-Sanjuán and Antonio Banderas. Some of the celebrities that shared the stage with the design of Sara Folch Interior Design Barcelona studio were the famous Spaniard flamenco dancer Sara Baras, and also one of the most influential singers from Spain, Miquel Ríos. 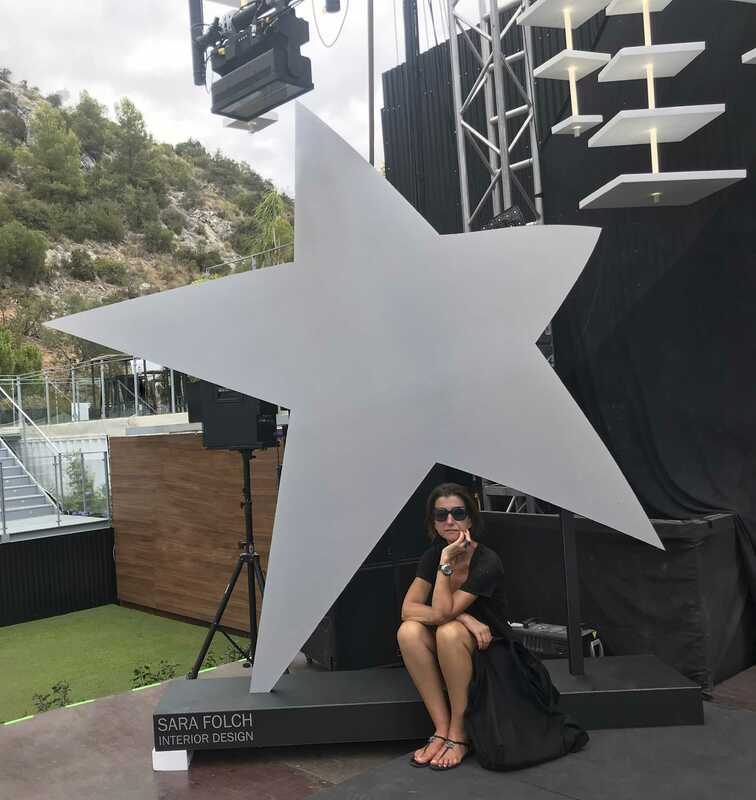 The work of the studio of interior designers from Sara Folch was designed taking into account that the stars had to be placed in the fastest way possible and without any issue at all among the workers. 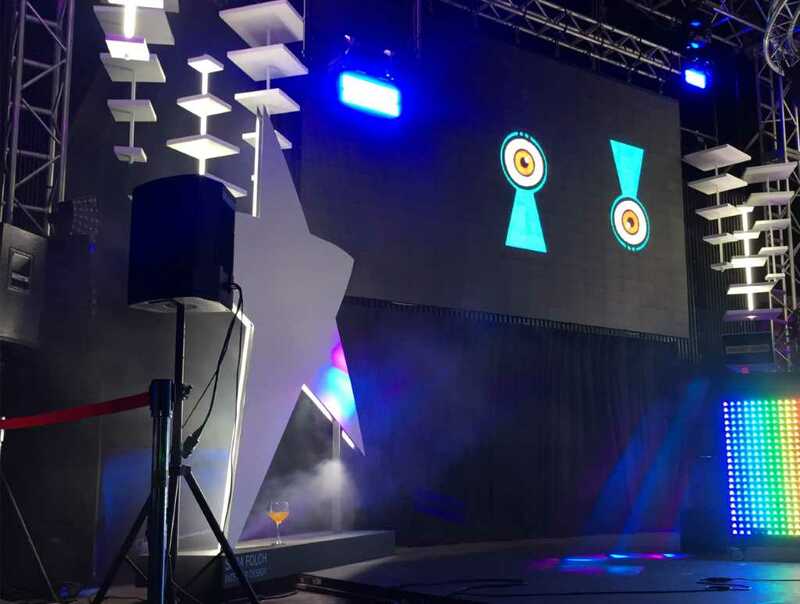 The interior design Barcelona studio team designed two pieces stars that arrived in Marbella some days earlier but were placed on-stage the same morning of the 2018 Starlite Gala. 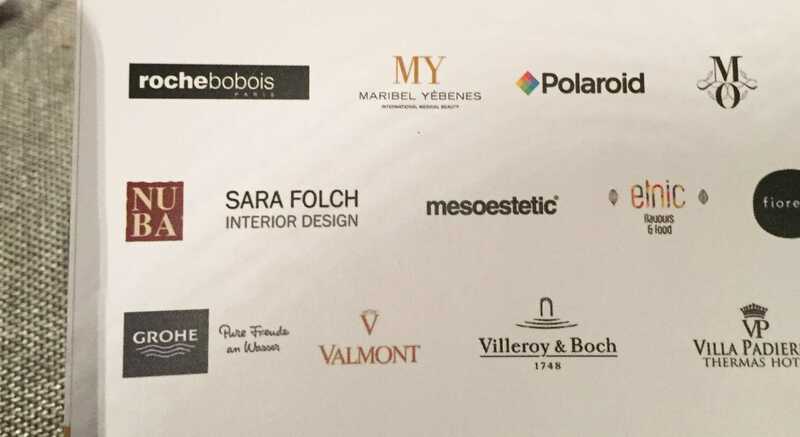 If you are looking for more ephemeral interior design projects by Sara Folch you can check the project’s webpage.